Allie learns to “Begin with the End in Mind” with the 7 Oaks gang in this second picture book in the 7 Habits of Happy Kids series. Tagalong Allie has many dreams for her life. She wants to wear makeup and write a book and go to the moon! But first she has to grow up! 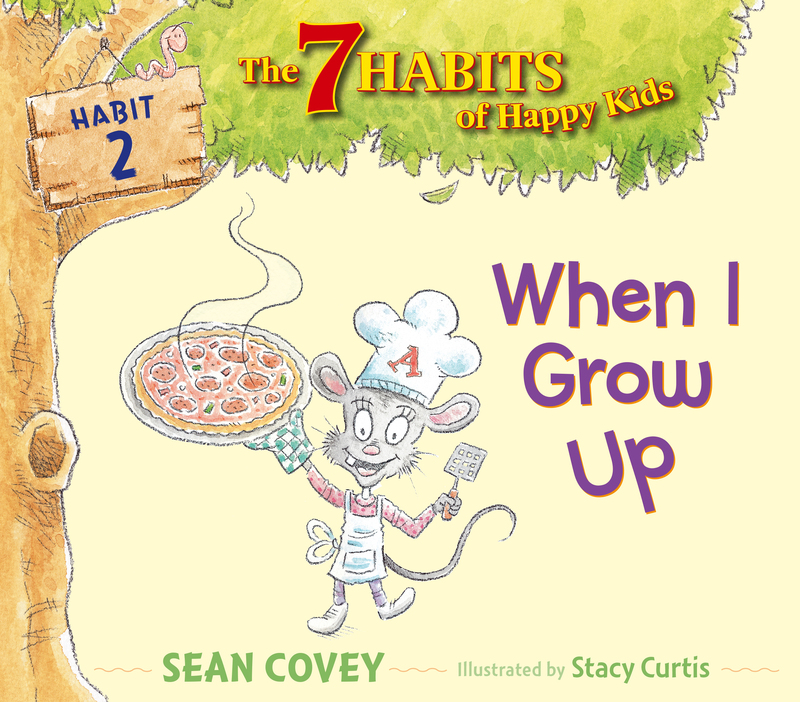 Featuring the lovable characters of 7 Oaks, this book addresses the second habit of happy kids: “Begin with the End in Mind.” This story teaches that it is important to have goals and know what you want, but you have to take it one step at a time.